This year will mark my 7th as Administrator of School Operations with North Star Montessori. With a background in legal and professional sports the switch to education has been very rewarding and I have enjoyed being part of the school’s growth. It is a joy to come to work each day and be part of a group of people who are so passionate about what they do and the world at large. My summer this year was a very busy one but lots of fun! 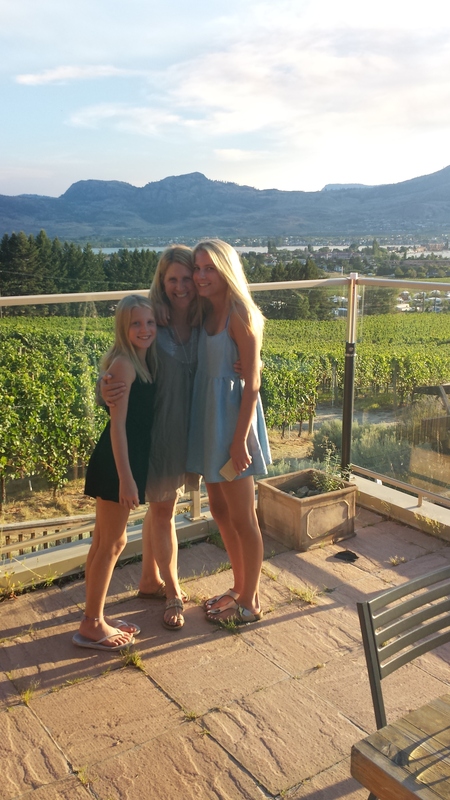 In July my girls and I went to Osoyoos for a week of beautiful sunshine, rest and relaxation. 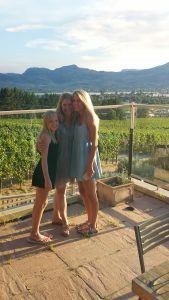 There was lots of swimming, paddle boarding, boating, eating and wineries. We moved into our new condo in August so have been busy settling into and enjoying our new place. As much as I enjoy the downtime that summer brings I love routine and am happy to be back at school. I love the energy of the students and I’m excited for the coming year!